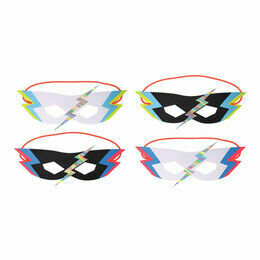 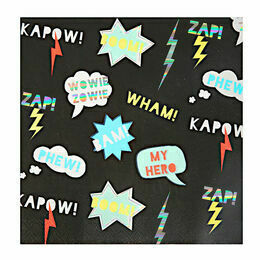 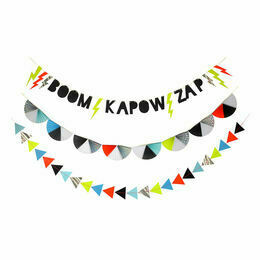 Give your superhero inspired party a few super-powered details with this pack of 'Zap!' 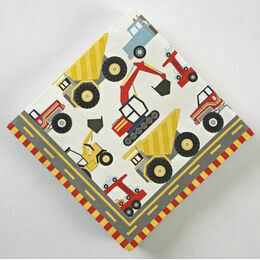 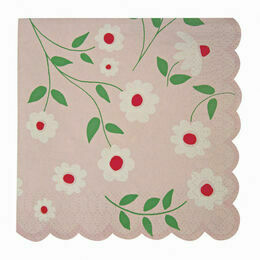 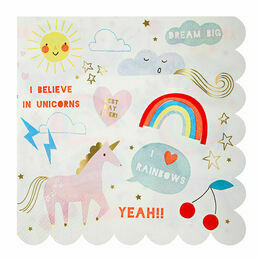 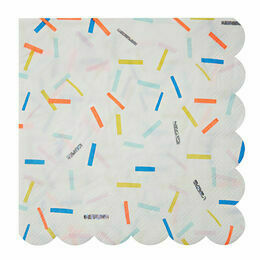 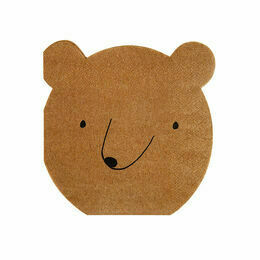 paper napkins from Meri Meri. 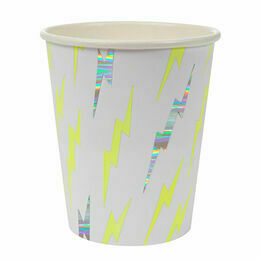 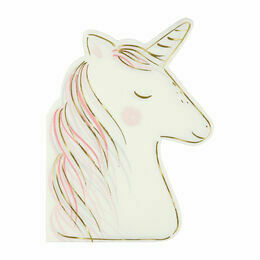 Comes with electrifying holographic details to stand out on any heroic party table.